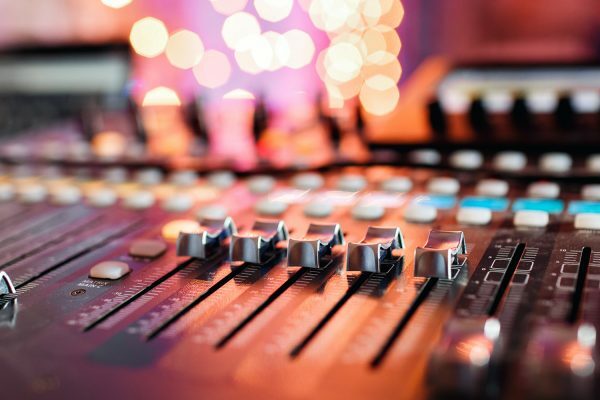 We are a Media Production Company with a vast amount of experience in providing bespoke, high quality audio and visual products to companies and organisations throughout the United Kingdom. Among other services, we have created branded radio stations for shopping centres, retail & department stores, garden centres, and commercial radio stations such as JD Gyms. We are passionate about providing a high level of service that is second to none, and believe your role as our customer should be 100% hassle free!